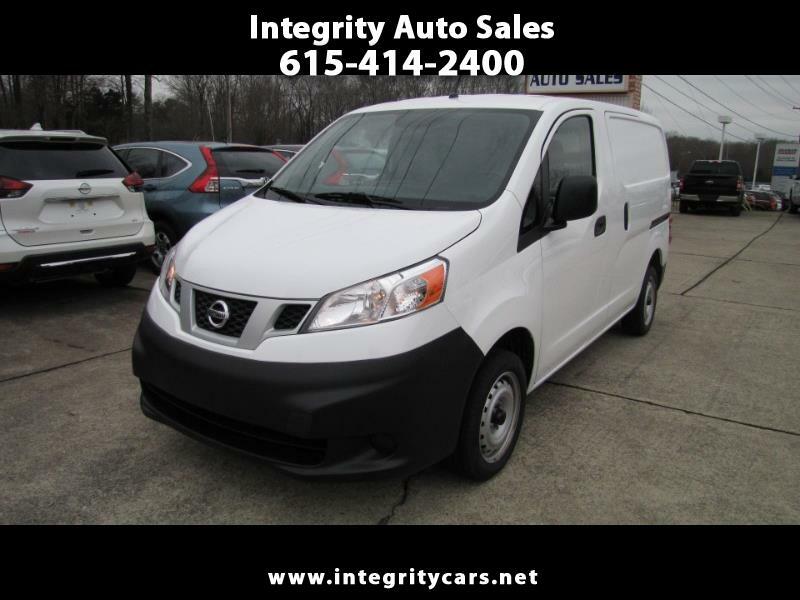 ***Sweet 2018 Nissan NV200 Cargo Van with only 17k miles. This thing is very New. Great for personal or business use. Under Full Factory Warranty. Very sharp outside and super clean inside. Has Back up camera, BlueTooth, CD, Controls on steering wheel, etc. Come and see or call 615-414-2400 Have a great day!